In order to enter for your chance to win, please comment on this blog (only if you will be attending the festival in Fort Wayne, IN this weekend) what you are most looking forward to seeing or learning at the festival. 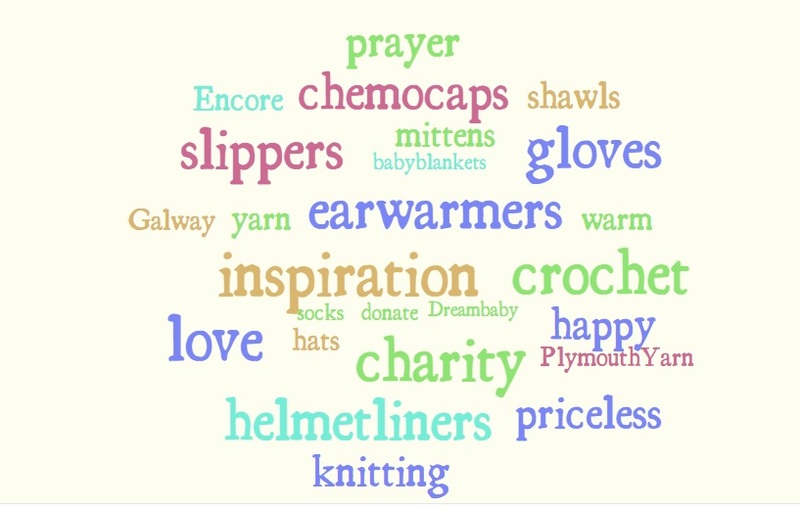 Plymouth Yarn will provide Annie’s with your first name, last name and email address. You will be receiving your free class award directly from Annie’s via email. You may enter once a day. Contest closes 2pm EST on Wednesday, October 28th, 2015. You can find these and all of the classes that will be held during the festival right here. While we would love for you to choose a class sponsored by Plymouth Yarn, you can have your pick from any, that aren’t already sold out, of course. 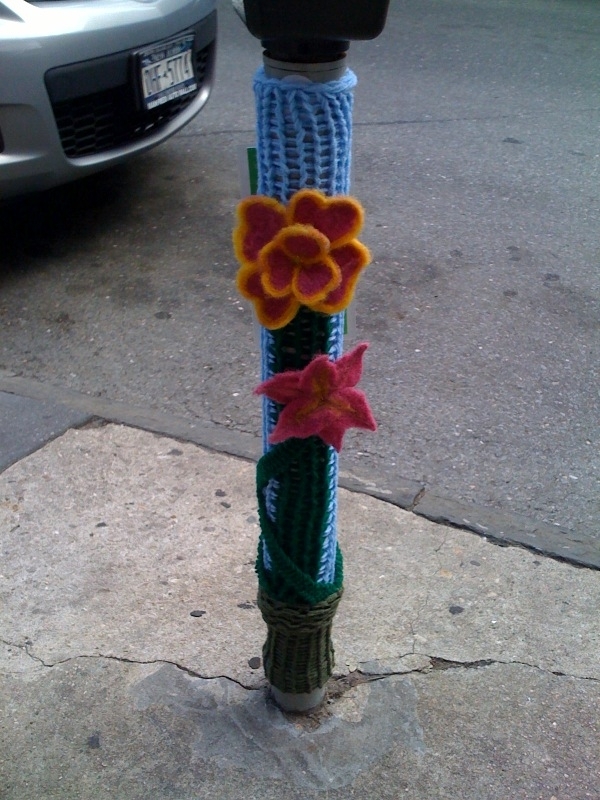 Good luck and happy knitting/crocheting/weaving/spinning! 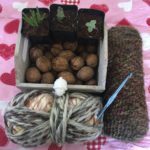 PreviousI Love Yarn Day Contest! 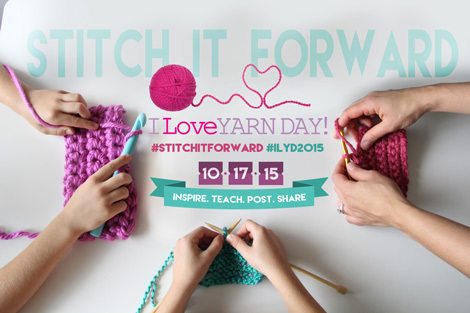 I am looking forward to seeing all the yarns that I see online. I like to touch and feel the yarns before I buy! Can’t wait until Saturday! I learned to crochet when I was just 7, but I haven’t really progressed in skill to the point beyond scarves, hats, and blankets. I would love to learn more advanced techniques of crochet that could help me expand my skill. I am looking forward to buying more accessories in the marketplace. I am looking forward to the booths, classes, and Dinner with Debbie Macomber – Basically EVERYTHING – Can’t wait!!! 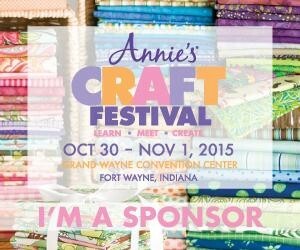 I am excited to participate in this crafting festival right here in my hometown. I look forward to the dinner with Debbie Macomber and the incredible variety in crafting classes. I am unaware of any other event like this that gives you the opportunity to explore and learn about so many different crafts. I’ve just moved back to the Mid West and looking forward to all the creative inspiration that will be displayed at the Festival. And all the new tools, materials and patterns to see live instead of just on the internet.